Quadhd & very high res tabs (~2500). CES is all wrapped up and everyone is back home, and one of the questions I’ve been asked repeatedly by friends and family is, “What was the coolest thing you saw at CES this year?” Now, keep in mind that I am only one person and I didn’t even see a fraction of the show floor, as there were plenty of meetings set up around Vegas, so this is just my perspective on the coolest technology trends at the show. You’ll also notice that there’s a common thread in what really impressed me, but this is a highly subjective topic so take it for what it’s worth: one man’s opinion. 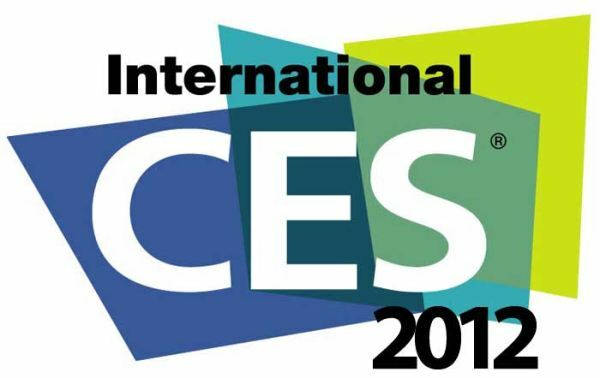 What three things impressed me most at CES this year? Read on to find out.